Friendly neighbourhood fishmonger on the bustling Wulumuqi Lu stocking prawns, salmon and cod, as well as special-occasion seafood including mussels, oysters, king crab and lobster. 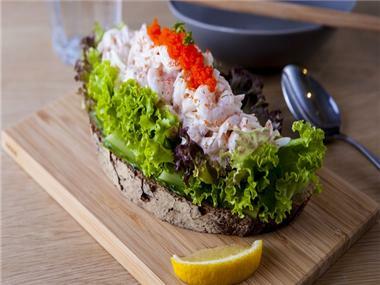 Opened by the two sisters behind Andes Premium Catch in Hongqiao, Little Catch offers quality imported seafood at affordable prices. The bright store also dishes up a small menu featuring crab cream cheese bagels and fresh and tasty poke (Hawaiian sushi bowls).